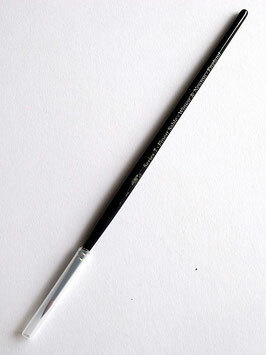 Size 000 Winsor and Newton Series 7 Sable brush is the highest quality water colour brush, manufactured from the finest taper dressed, selected pure Kolinsky Sable hair. Size 00 Winsor and Newton Series 7 Sable brush is the highest quality water colour brush, manufactured from the finest taper dressed, selected pure Kolinsky Sable hair. 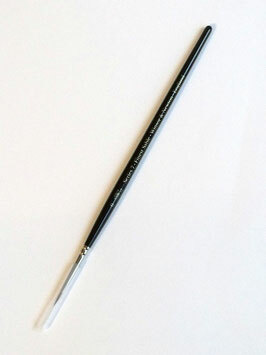 Size 0 Winsor and Newton Series 7 Sable brush is the highest quality water colour brush, manufactured from the finest taper dressed, selected pure Kolinsky Sable hair. 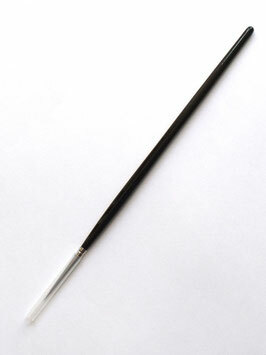 Size 1 Winsor and Newton Series 7 Sable brush is the highest quality water colour brush, manufactured from the finest taper dressed, selected pure Kolinsky Sable hair. Size 2 Winsor and Newton Series 7 Sable brush is the highest quality water colour brush, manufactured from the finest taper dressed, selected pure Kolinsky Sable hair.